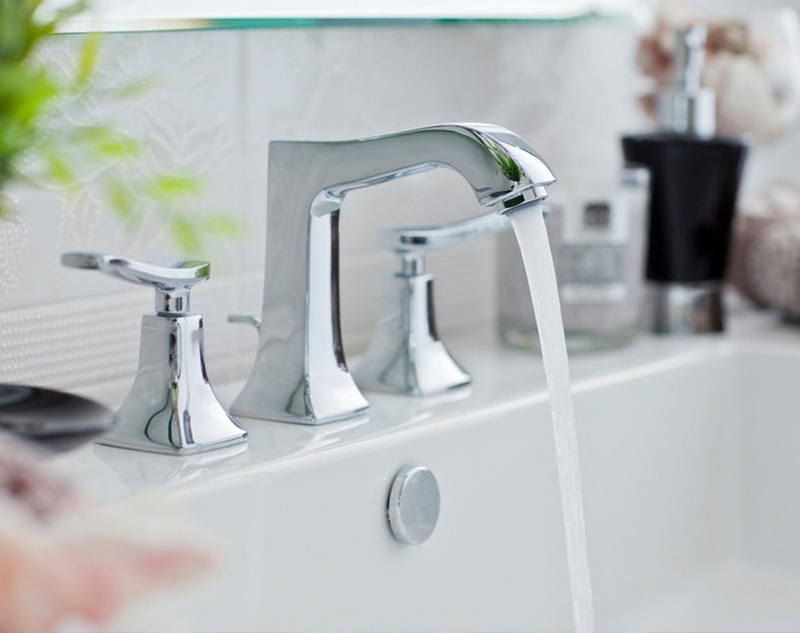 Whitehead Plumbing & Gas Ltd offers exceptional service to residential, commercial and industrial clients. 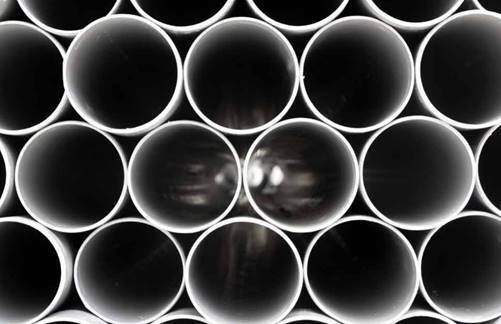 Whether you are installing a new system, renovating your property, have an emergency repair or require ongoing maintenance support, our qualified team understands plumbing, gas, drainlaying, solar, heating and backflow. We listen to your needs and offer helpful advice to ensure you have the solution that will work best for you, your home or your business. 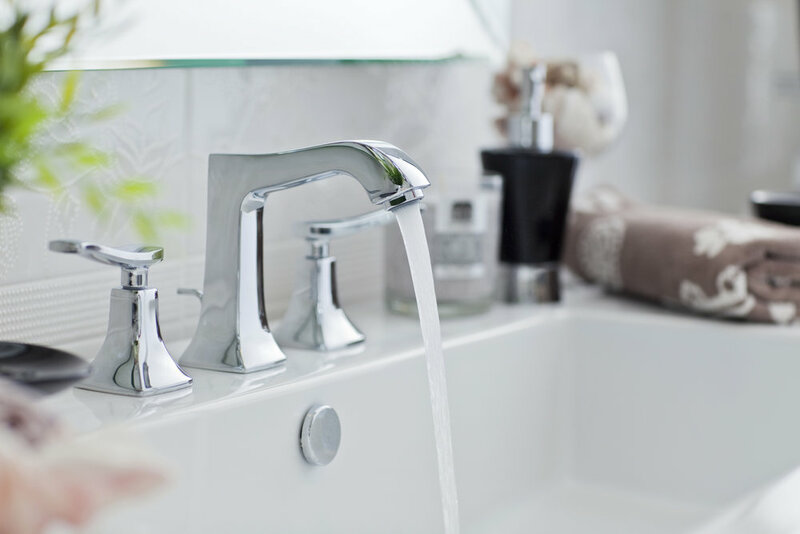 Being in business over 40 years, we make sure your water is on tap. 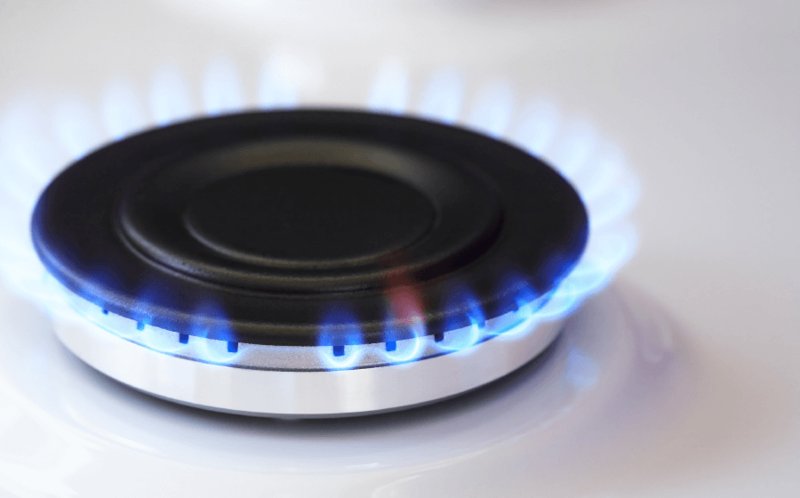 Experts at gas conversions, BBQs, new gas fixtures, maintenance and repair. Our professional drainlaying team keeps life flowing in the right direction. 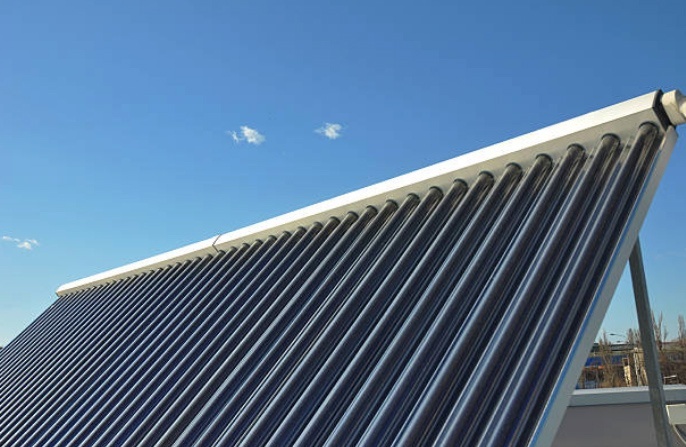 Knowledgeable solar advice, tailored heating plans and backflow expertise.